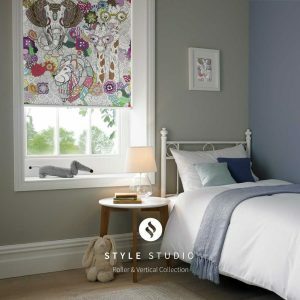 Roller blinds are easily positioned to cut out as much or as little light as you require. 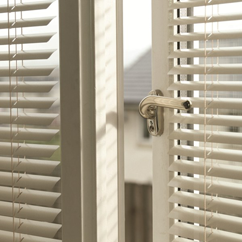 Strong and versatile, pleated blinds will fit into the most obscure shaped windows. 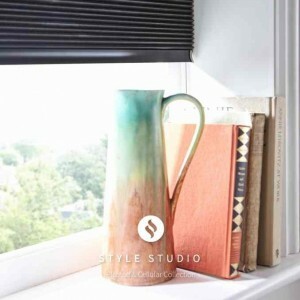 Vertical blinds are versatile, allowing you to tilt the fabric to suit your privacy needs. 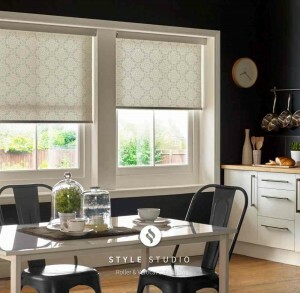 Conservatory blinds to protect your furnishings with our wide choice of fabrics. Alu & Wooden blinds are a great solution to heat and light control. 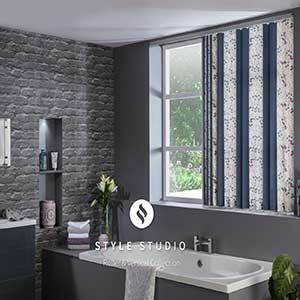 The Style Studio Collection gives you a wide choice of fabrics.